As a commercial tech, I have worked on many models and types of rooftop equipment. One major problem I have noticed over the years is panels not staying put, sometimes it's the fault of the tech forgetting to fasten the screws. 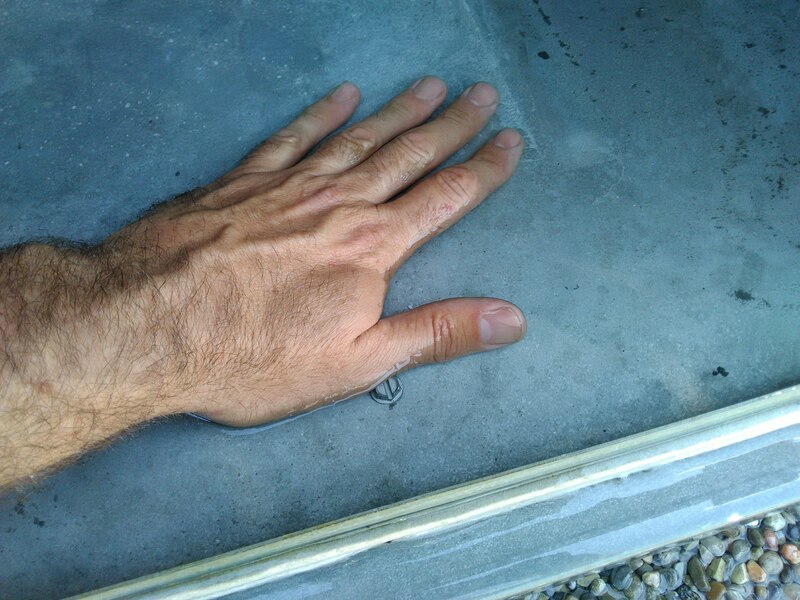 Sometimes it's due to stripped screws that go unnoticed and over time, vibration can push the panel out. 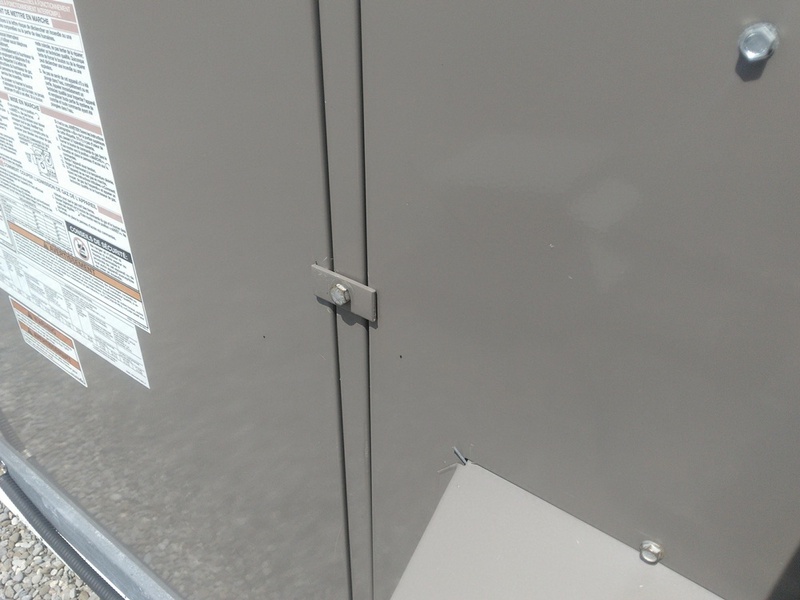 Some models of York rooftop units utilize tabs fastened to the unit chasis with 7/16" bolts. In the past, I have left these loose. These days, I tighten them down on every unit after installing the panel. It will prevent those calls where the panel is found laying on the roof. Another important reason to fasten these tabs is to avoid water infiltration. I recently responded to a call where the whole blower section was filled with water. It rained heavily the night before and the panel was slightly bowed out, causing the panel not to seat properly with the gasket. The suction of the fan pulled in the water flowing down the unit exterior causing it to build up inside the blower section and leak into the building. Tightening down the tab, forced the panel back into place creating the proper seal. If any unit, not just York, utilizes auxillary tabs of any kind, I highly recommend putting them into use. That being said, ensure all panels on all units are secure before heading down the ladder.